Hello! 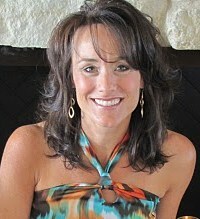 I am Traci, and I am on a mission to organize my life! 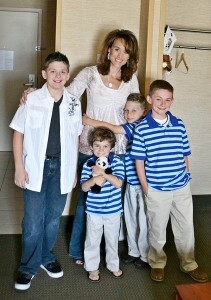 As a busy mom of four boys, I have found it very hard to keep things organized in my home. So I started this blog to help me to organize my life and help others to do the same. Every day, I will showcase the best organizational ideas from around blogworld for every room in your house. I hope you enjoy the inspiration and join me in living a more organized life!